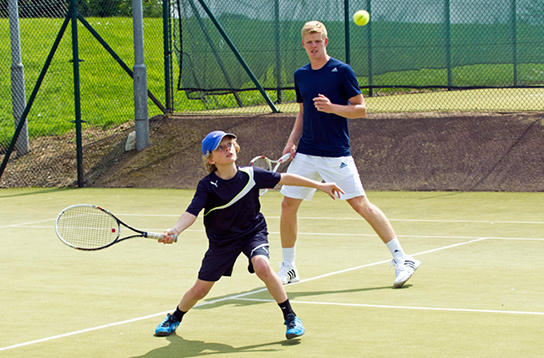 Cambridge Lawn Tennis Club's GREAT BRISTISH TENNIS WEEKEND presents an opportunity for the general public to visit the club and attend free coaching sessions. Try our adult coaching taster session. Ideal for people new to the sport or who haven’t picked up a racket in a long time. You can borrow our rackets if you don’t have your own, just come prepared to hit a few balls and have some fun. For better players there will be an opportunity to join in with club doubles. Free coaching for children aged between 3 and 8 years. Parents are encouraged to join in with the fun and take part in the session. 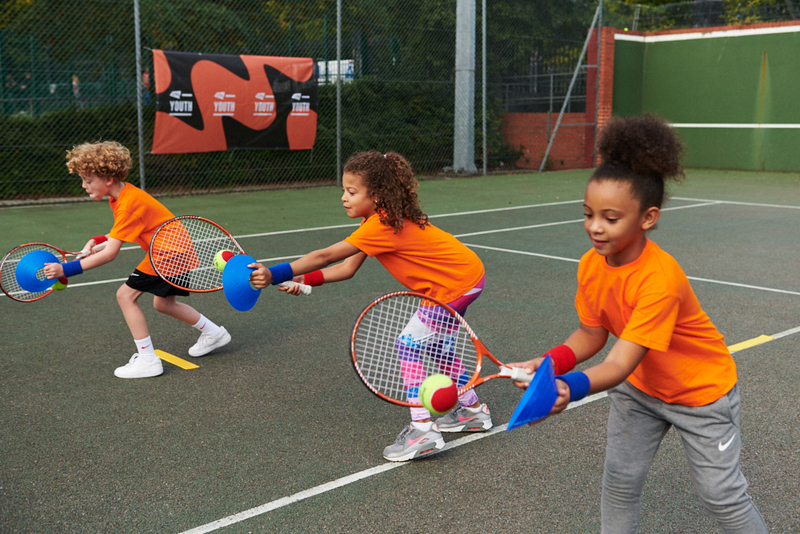 With smaller courts, nets and rackets and lower bouncing balls, LTA Mini Tennis offers the perfect introduction to the sport, with all the fun and energy of the real thing.